BBT (Big Bend Telephone) has more than 55 years under its belt in the communications industry. West Texas has changed dramatically through the years and BBT has adapted alongside, introducing innovative solutions in communications while maintaining the core values - hard work, integrity, and quality service - its upheld from the very beginning. 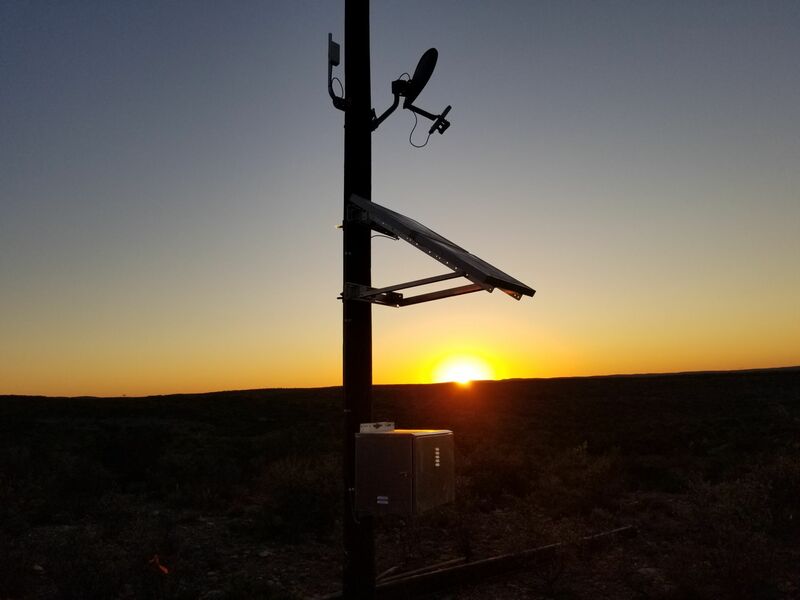 Whether it’s a phone call to the neighbor’s or transferring data across the globe, BBT ensures that the West Texas community stays connected.